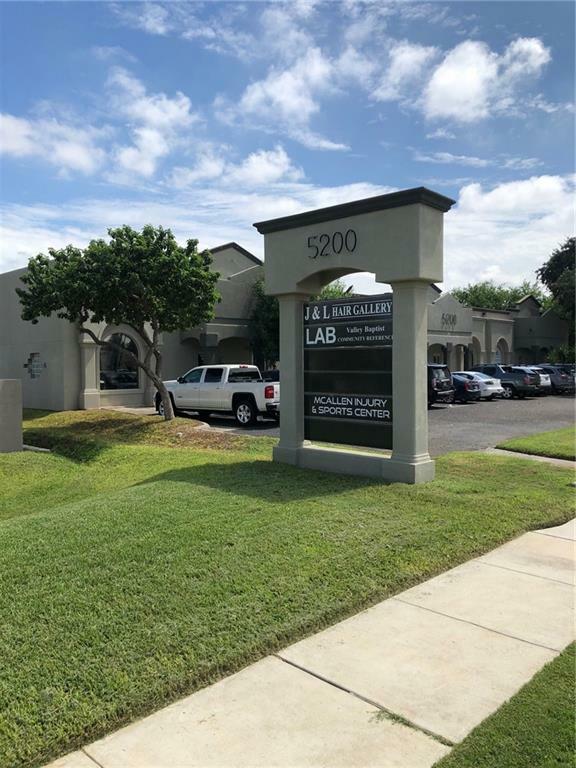 OFFICE SPACE AVAILABLE -5200 N MCCOLL RD NEAR DOVE AVE UNIT 4!!! MOVE-IN SPECIAL! 50% RENT OFF FOR 1ST MONTH WITH 24 MONTH CONTRACT!! 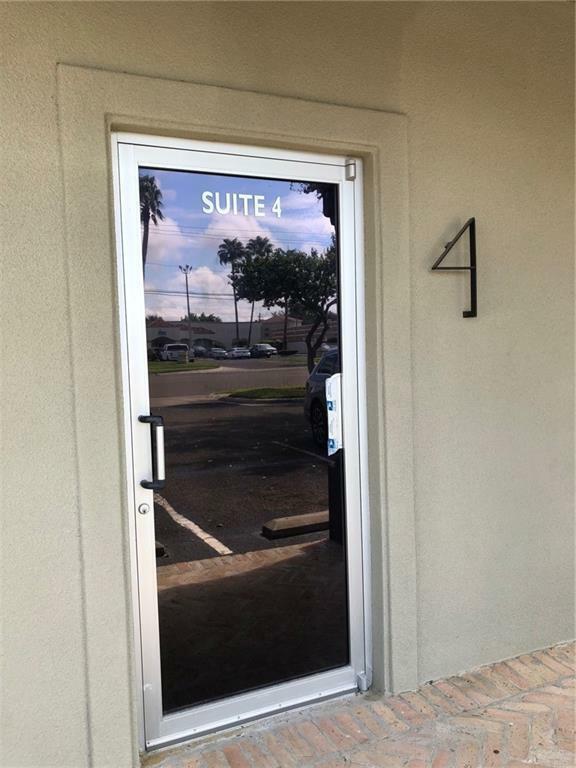 Featuring 1,604 sq-ft Office Space with Parking in front & rear of building. Suitable for Medical Office,Attorney's ,or other professional business. 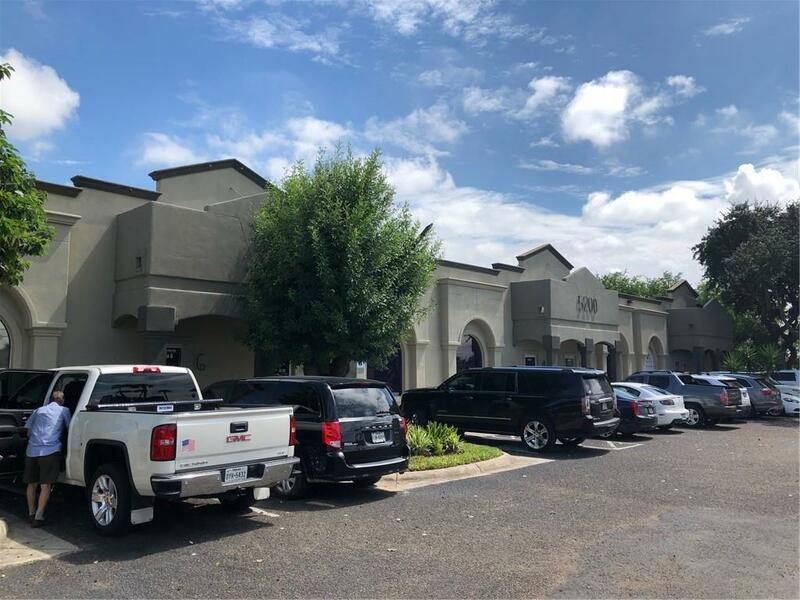 2 YEAR MIN.LEASE W/Background application.Lease is $1,600 P/Month,$1,600 Deposit,$45 App Fee based on $1.00 p/sq-ft including NNN.